Slated to open its doors on 17 April 2019, Jewel Changi Airport will be housing some of the world’s biggest F&B brands such as Shake Shack, A&W and the critically acclaimed Burger & Lobster. 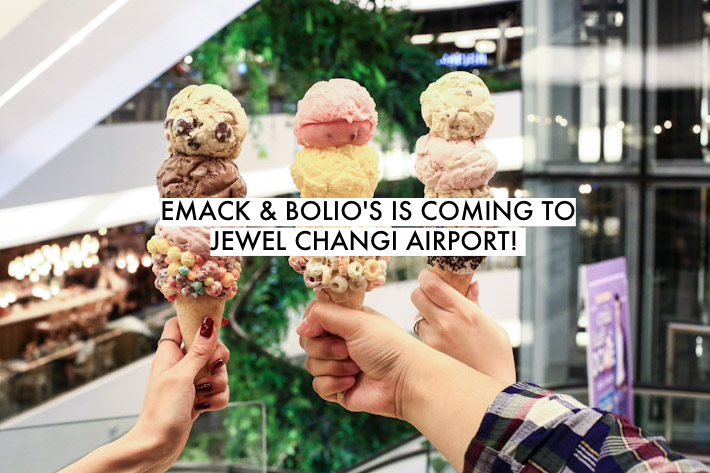 Joining the slew of eateries at Jewel is Emack & Bolio’s. Hailing from Boston, USA, this ice cream parlour serves up insanely creamy scoops of ice cream that come in a variety of different and funky flavours. 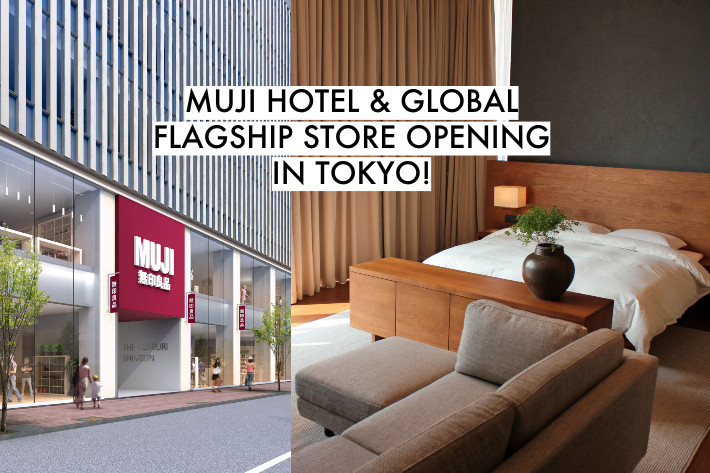 Famous for its minimalistic and woody designs, Muji will be opening their third hotel in Ginza, Tokyo on 4 April 2019 along with its global flagship store. Here’s what fans of the brand can look forward to! 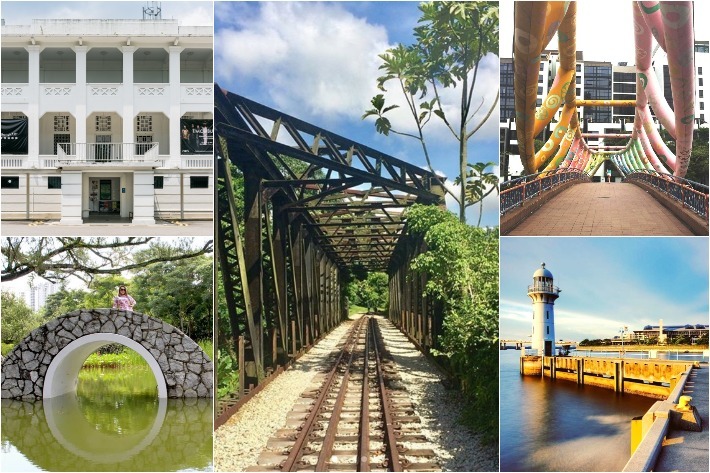 Singapore has no shortage of scenic places to take a stroll through whether for your health or plainly just to get out of the house. There are a plethora of gorgeous spots here to immerse yourself in nature, exercise, chill with your loved ones or just have some alone time. But Singapore, contrary to what the media portrays, is far more than just Gardens By The Bay. One of the more picturesque ones out of the lot is the iconic Henderson Waves. The bridge stands 36 metres above Henderson Road and is Singapore’s highest pedestrian bridge, providing people with a spectacular view of Keppel Harbour. 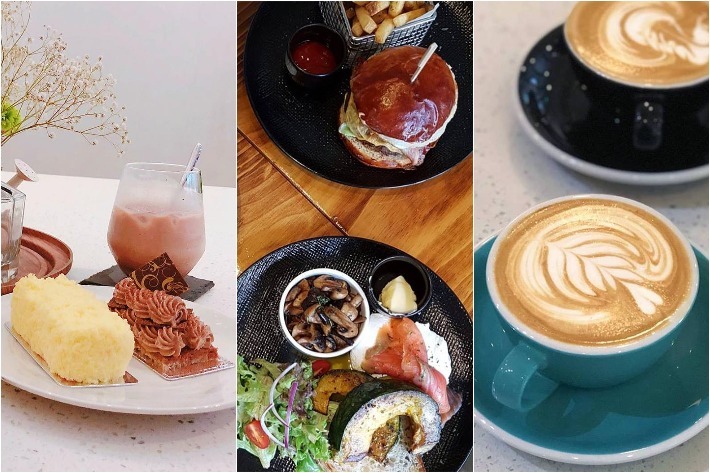 Nestled away in Bukit Timah about a 10-minute walk away from Beauty World station is FlagWhite, a cosy and minimalistic cafe that serves up your usual array of cafe noshes such as cakes, hand-brewed coffee and a hearty big breakfast. Despite it looking like just any other new cafe here in Singapore, FlagWhite does have a few special things to offer that other cafes don’t. For one, their home-made cakes are stellar both in aesthetics and taste. Bangkok is known to be home to a plethora of animal cafes that house all kinds of adorable critters. There’s a husky cafe, a cafe with a resident racoon and the list goes on. Well, there’s one that hasn’t yet blown up all over the internet and that is none other than Corgi In The Garden. Short-legged, pouty-faced and fluffy, these little pups will have even the toughest human overflowing with happiness. The next time you plan a trip to Bangkok, be sure to include this cafe in your itinerary. When the news broke that a popular LA-based ice cream parlour was selling ice cream a unique white rabbit-flavoured ice cream, the internet went mad. Pictures of these creamy white ice creams encased in packaging that distinctively resembles the signature White Rabbit wrapping have been circulating on social media platforms and everyone has been trying to get their hands on it. One man on Weibo even went as far as to say that “for this reason alone, [he] decided that [he was] going to LA again”. But now, all of that hype might be all for nothing because the original manufacturers of said White Rabbit Sweet, Guan Sheng Yuan, is not happy with it and may potentially sue the ice cream parlour. We now live in an era where social media is king, where your online presence is more important than anything else. When spending hours taking #OOTDs of your significant other, for him or her to boost their own public appeal via Instagram is more important than quality time. It’s sad, for the most part, pathetic, but it is what it is—the future. Singapore, despite being a tiny island, has its own fair share of places where you can nail that perfect shot. With its combination of high-rise buildings, beautiful greenery and sleek architecture, our sunny little island is the perfect canvas for you to play around with to achieve captivating Insta-worthy photos be it edgy, street-style photography or beautiful natural landscapes. At the mere mention of Hong Kong, one would immediately think of a beautiful, bustling city filled with lots of people, exciting places to shop at as well as delicious dim sum. Besides that, Hong Kong is a renowned food paradise with a plethora of mouthwatering eats at your local dim sum joint, hipster cafe or cha chaan teng. But if you’re looking for something a notch higher, Hong Kong is also home to numerous places that provide excellent afternoon tea. Locals love their afternoon tea. Period. And what better way than to experience tea time—the high ses way—than at one of these 15 afternoon tea places in Hong Kong?